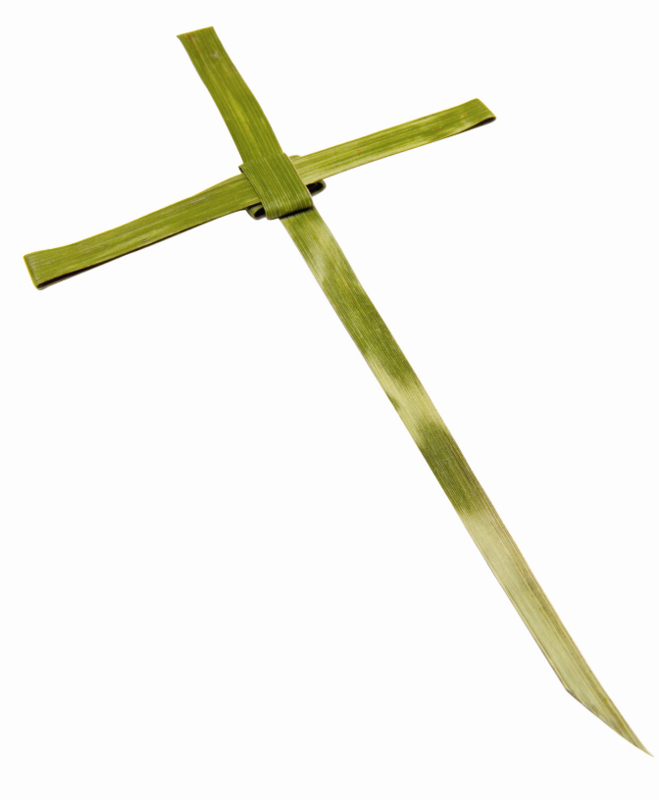 Saturday, April 13, 10 a.m.-12 p.m.
Help the Altar Guild prepare for Palm Sunday – come learn how to fold a cross out of a palm branch! This is a fun activity for kids of all ages – and there will be activities for little ones, too. We will also have coffee and snacks and will learn a prayer to say while folding the crosses. Learn this tactile way to pray. 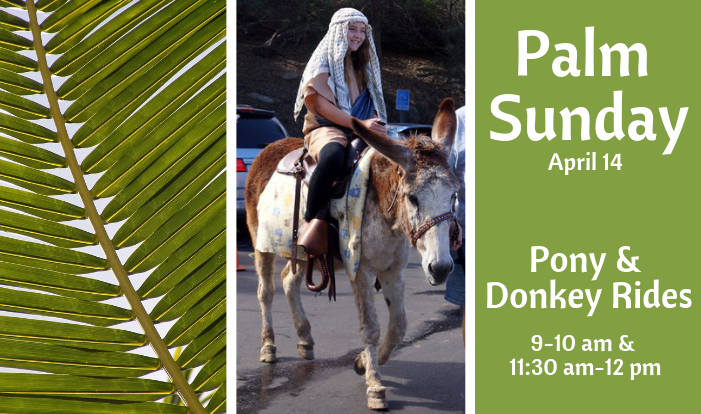 Saturday, April 14, 9-10 a.m. & 11:30 a.m.- 12 p.m.
Come experience Jesus' journey into Jerusalem by riding a pony or a donkey this Palm Sunday. All children, up to 125 pounds, are welcome to ride once parental waiver has been signed. Sasha, the donkey, will lead our procession into church for the 10:15 a.m. service. Rides continue after the service until 12 p.m.
Making a donation for flower or music is a wonderful way to honor a loved one or give thanks for the blessing received. If you'd like to contribute to the beauty of our Easter services, fill out a donation envelope in the pew or donate online by Monday, April 15 . 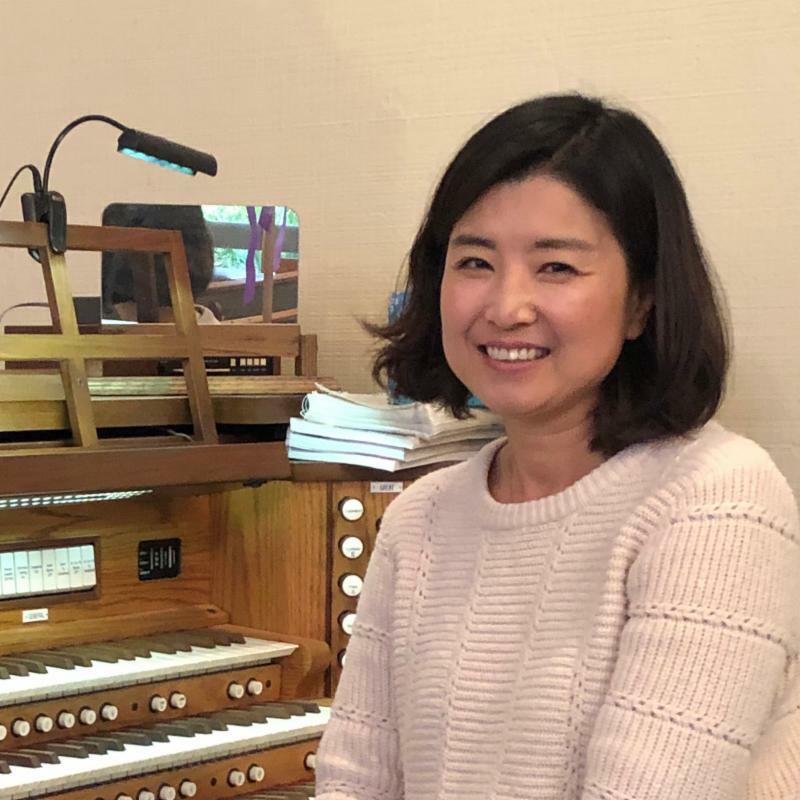 Last weekend St. Bart's welcomed Jenny Yun as our new organist. Jenny studied Music Composition and Theory at Seoul National University and received an M.A. in in Organ Performance from the University of Kansas and has experience as organist at Lutheran and Episcopal churches. Read her full bio and make sure to say hi to Jenny at the next service. Again this year, St. Bart's is partnering with St. Mark's City Heights and the Episcopal Church Center to celebrate Holy Week by serving our neighbors. We provide new shoes and socks, serve hot meals, and provide health and well-being services to the homeless community at St. Mark’s. ﻿ Please donate after church services through April 7 or drop off donations at the church office. Make checks payable to St. Bartholomew's and write St. Mark's on the memo line. 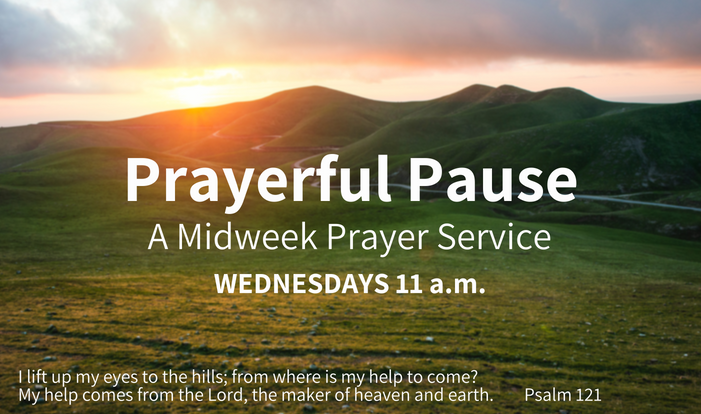 If you have any questions, please contact Maya McKone-Sweet at outreach@stbartschurch.org or at (760) 705-8311. 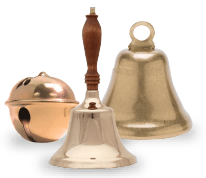 When you come to the Great Vigil of Easter, bring any bells you may have at home - jingle bells, sleigh bells, chimes, etc. We will ring them at the singing of the first Gloria and Alleluia of the Easter season! Be a Party Host This Summer! Join the summer Let Us Entertain You fun as party hosts AND as guests to make new friends and help raise money for our church. 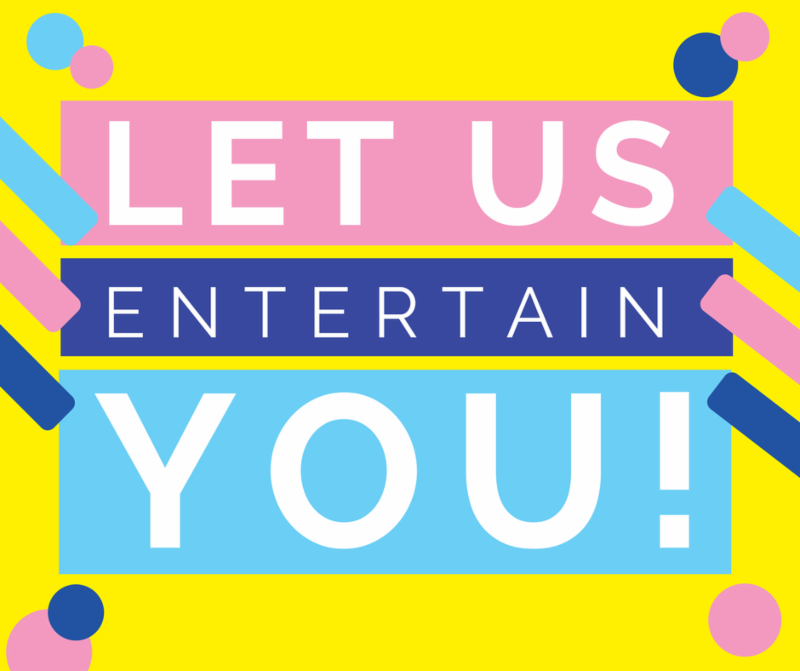 St. Bart’s invites YOU to consider hosting a Let Us Entertain You party in June, July or August. As a host you decide on an activity or party theme and the date and time, you pay for the party expenses* and you determine the number of guests. You can host a party for four, 10, 20 or more guests. It’s up to YOU! Contact Holly Gray or Nancy Walters with questions. Download the Party Host Form with additional details. Sunday, April 28, 11:45 a.m.-2 p.m. 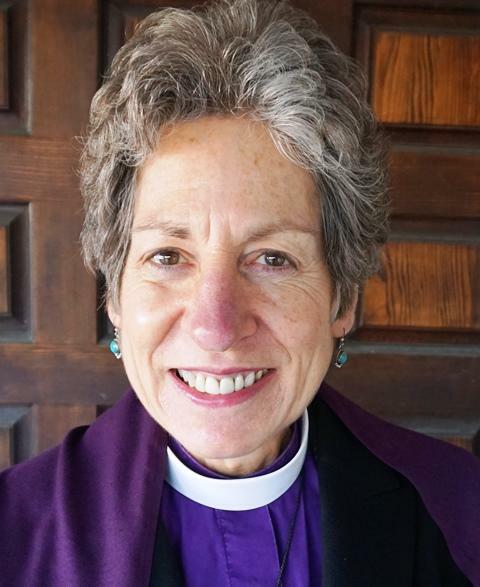 This lunch session is designed for anyone new to St. Bart's or the Episcopal Church as well as long time members who are interested in Confirmation or Reception into the Episcopal Church, or to reaffirm their baptismal vows when Bishop Katharine Jefferts-Schori visits on May 5 at the 10:15 service. We will give an introduction to the Episcopal Church and provide a forum for folks to ask questions not just about the Episcopal Church but basic questions of faith. If you are interested or have any questions, please contact the Rev. Canon Allisyn Thomas . 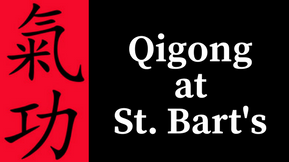 Qigong is Back at St. Bart's! Registration is open for the spring Qigong exercise class. You will earn and practice a self-healing art that combines gentle flowing movements, relaxed breathing, meditation, and self-massage. Cost is $35 for the 8-week class. Register with Nancy Peterson , 858-705-3889. St. Bart's is offering a CPR/AED/First Aid class taught by a registered nurse. The course covers both infant and adult CPR/AED/First Aid and is great for parents, caregivers, and anyone wanting to have more knowledge of life-saving techniques. Cost is $46. Please pay on the day of the class. Register in the courtyard at the Connect table or contact Nancy Peterson . Want to Become an Episcopalian? Bishop Katharine will be here on May 5 at 10:15 to welcome youth and adults to the faith. The Episcopal Church offers three rites publicly affirm, renew, or recommit yourself to your faith journey as an Episcopalian. Confirmation is a youth and adult affirmation of your baptismal promises and public proclamation to becoming an Episcopalian. Reception is for those who were previously confirmed by a bishop in another denomination, such as Roman Catholic or Lutheran, but which to be received into the Episcopal Church. Reaffirmation is for those who have been confirmed and now wish to reaffirm their commitment to their faith. If you are interested or would like to learn more, contact the Rev. Canon Allisyn Thomas . 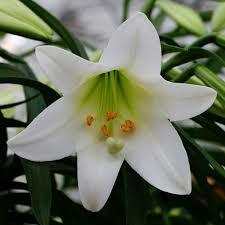 to allow everyone to celebrate Palm Sunday and Easter. Join Bill Zettinger, Bob Capettini, and Chuck Innis as we discuss evil from different perspectives during five Sundays. Chuck Innis will share his experience of the evils of war as expressed through the Japanese treatment of WWII civilian prisoners at the Los Banos internment camp in the Philippines where he and 2,100 others were held for 38 months. Yes, normally good people can do very cruel things, but we also know that people who gather in community to do good, to help and to support each other (as we do here at St. Bart’s). Join us for what will surely be an interesting and thought-provoking discussion. Contact Mike Jewett to sign up or with questions. 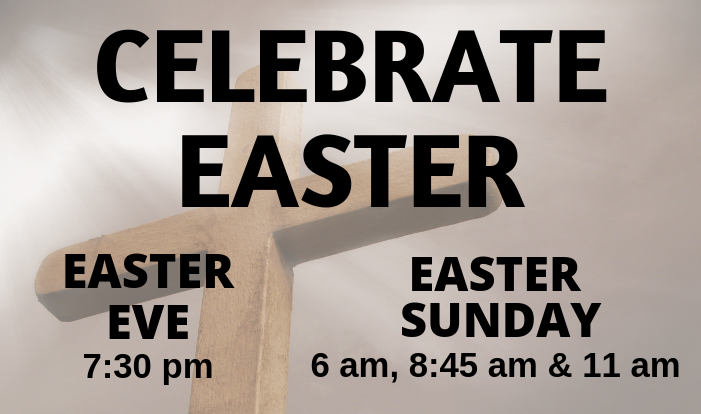 Children will be in church with their families on Palm Sunday and Easter Sunday. Sunday School resumes April 28. Contact the Rev. Mary Lynn Coulson with questions about Children's Formation. Learn more about Children's Formation . Be a Vacation Bible School Volunteer! 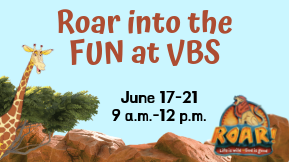 Another fun-filled Vacation Bible School is happening on June 17-21st, and your help is needed! We have 100 kids who need teachers, assistant teachers, youth leaders (6th grade and up), snack helpers, check-in people, and folks who like to decorate. It takes a village to make this event successful. Please email Maureen Hovannesian if you can help in any way. Saturday, April 20, 4-6 p.m.
Rancho Bernardo Community Park – look for the St. Bart’s flag! 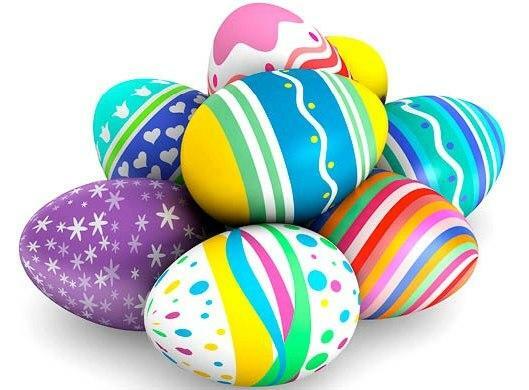 Bring the kids to the park for a fun, low-stress Easter egg hunt and games. Bring your own food for dinner. Drinks and dessert (and bubbles) will be provided. St. Bartholomew's is looking for a part-time Children's Minister . 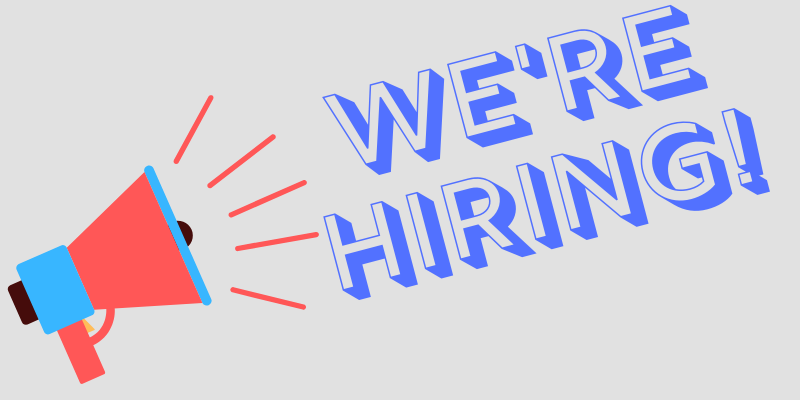 We're seeking a dynamic and creative person to join our team who is passionate about raising families to know the Good News in ways that can be applied in daily life, and who has experience in community building. Share this job posting with friends who may be interested in joining our welcoming church team. St. Bart’s Church and Preschool parents are invited to a casual meetup on Monday mornings. We meet upstairs in the education building and share the joys and challenges of parenting. Whether you have a baby, a preschooler, or an elementary school kiddo, all are welcome to come meet other parents and find support. Contact the Rev. Mary Lynn Coulson if you would like to learn more! 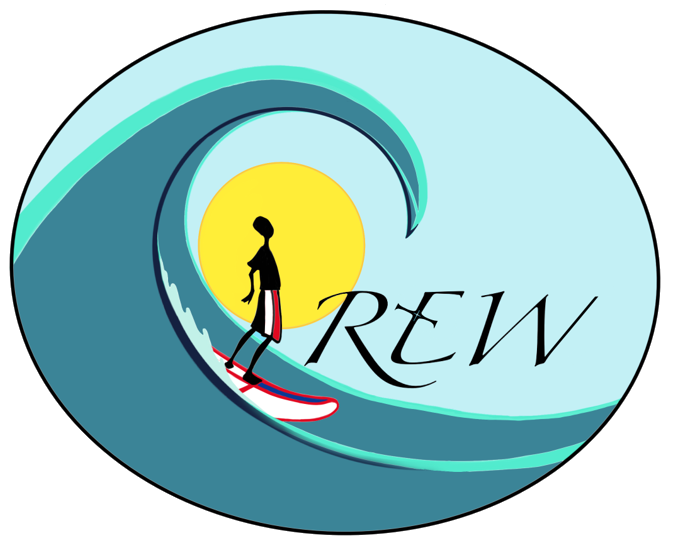 Next week Youth CREW meets Thursday, April 18 at 7:30 p.m. for the Maundy Thursday service, instead of Wednesday night. Beginning Wednesday, April 24 Youth CREW will meet in the Education Building in room 3AB for Wednesday nights through the remainder of this school year. 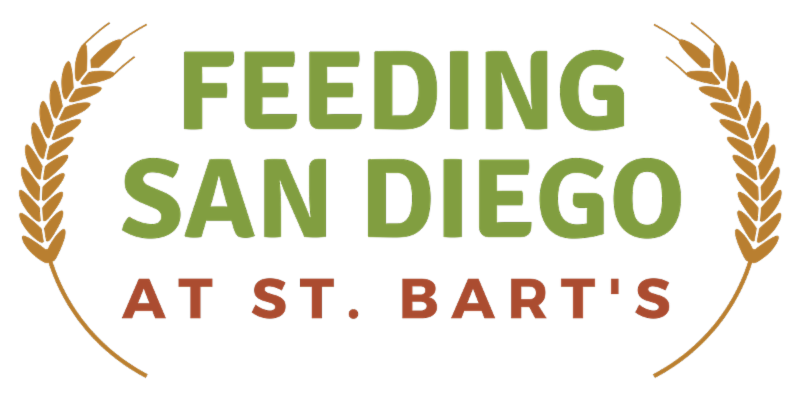 Feeding San Diego at St. Bart's welcomes everyone who is struggling with hunger - children, families, seniors, immigrants, employed or underemployed - with no forms to fill out an income requirement to prove. All are welcome - no exceptions. Please tell your friends and neighbors. Volunteer today, visit stbartschurch.org/feedingsd or contact Lisa Marie Oakes, feedingpeople@stbartschurch.org . Stay connected with St. Bart's every where you go! The app is available on mobile devices. 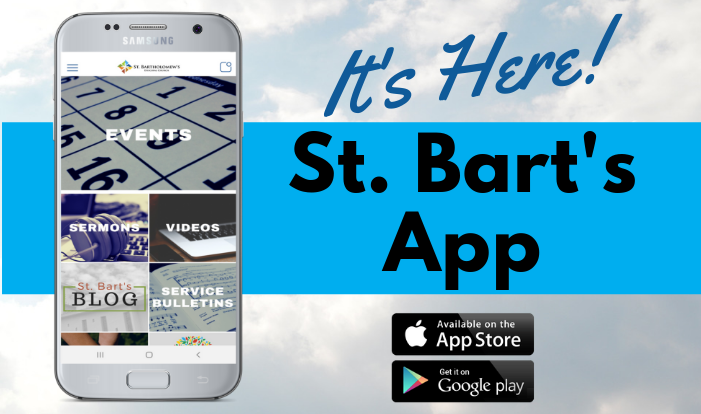 Search St. Bartholomew's to download it from the App Store or Google Play today! This weekend at worship try using the service bulletin from your mobile device. Contact Kristeen Evans if you have questions about the app. St. Bartholomew’s has several scholarships available for those members pursuing a college education or an accredited vocational/technical training. All applications include an essay, unofficial transcript, a letter of recommendation and copy of Letter of Acceptance. Financial need will be considered. Applications may be picked up in the church office beginning March 18, 2019. Applications are also available electronically from Anne Snyder . Application deadline is May 2, 2019 at 4 p.m. Recipients will be honored at church on Sunday, June 9, 2019 at the 10:15 a.m. service. If you have any questions, please contact Anne Snyder , 858-485-0562. 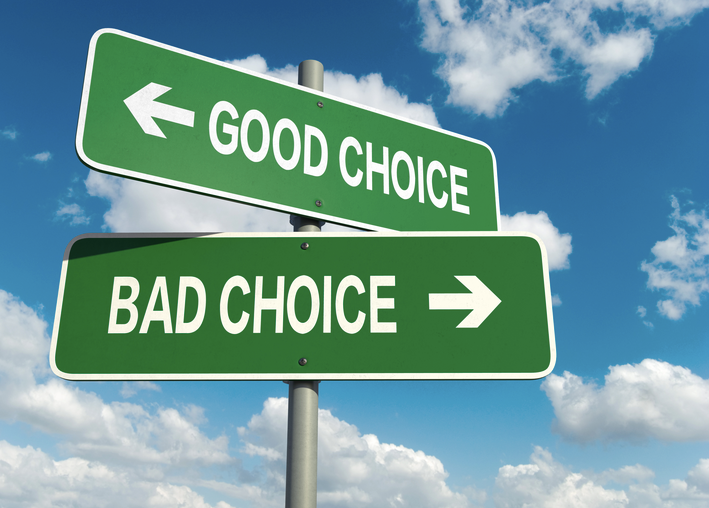 Learn the specifics of these scholarships .